Tangled items released in starplaza. I can see them and Im from USA, but i think they're suppose to be for UK Stardoll only. Maybe its a glitch or something. 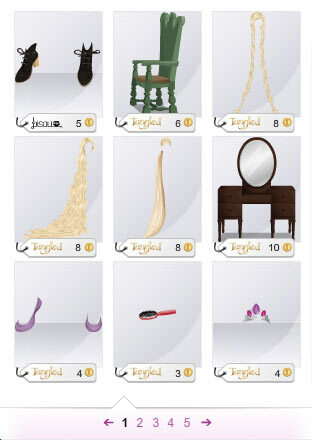 They also re-released the Free The Tangled Wig that was giving out awhile back too, but now you have to pay 8sd for it. Do these things are still available with you in Starplaza? But unfortunately I get the things not visible from tangled. I will indeed rise to the top of the shop and link the numbers to the items available but, unfortunately, no property and / or no shop to find tangled. Can you please help me ??? the items were removed. I will update if they come back. Yesterday it worked for me. like when i went to the starplaza they were there with the new stuff but today when i went to go check they weren't there anymore. its really weird..
yea i know same for me too. I guess stardoll decided to release them at a later date. Hey the items are re-released in starplaza!